DESIGNED TO MEET YOUR BARIATRIC PATIENT MANAGEMENT NEEDS. Powered unit with head, foot, hi-low and Trendelenburg/ reverse Trendelenburg as standard. A full 32-inch wide patient surface with full length siderails. 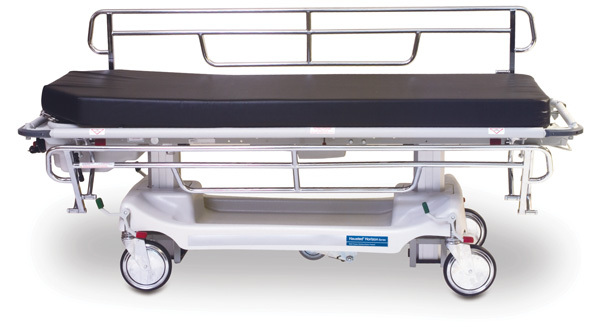 Emergency backrest release lever is located conveniently on both sides of unit which allows for quick positioning. We've got you covered with the healthcare equipment and radiology accessories you need.